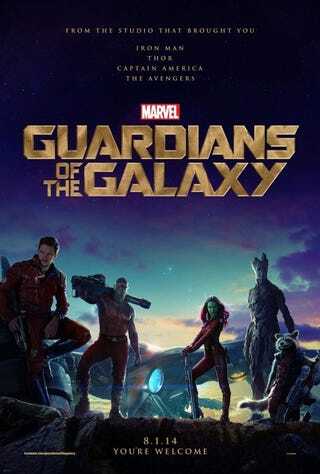 is Guardians of the Galaxy a spoof? I mean, I'm not the expert on comics. I really don't read comics at all. I go see all the movies based on comics, but I haven't read anything since Elfquest. I tend to think of spoof being a specific thing. I didn't think this was it. I mean, antihero is a thing, and I don't know what to call it in comics but minor league is a thing, and these are different. You can be these things and a spoof, but being these things doesn't automatically make it a spoof. I mean, it was already a comic book first, but maybe the comic book was a spoof?